Sharks have always captivated the attention of mankind. This program will help you to separate fact from fiction and learn the truth about these fascinating creatures. You will also learn how to react properly when diving or snorkeling with sharks. Caring for nature is also key for this outstanding program. 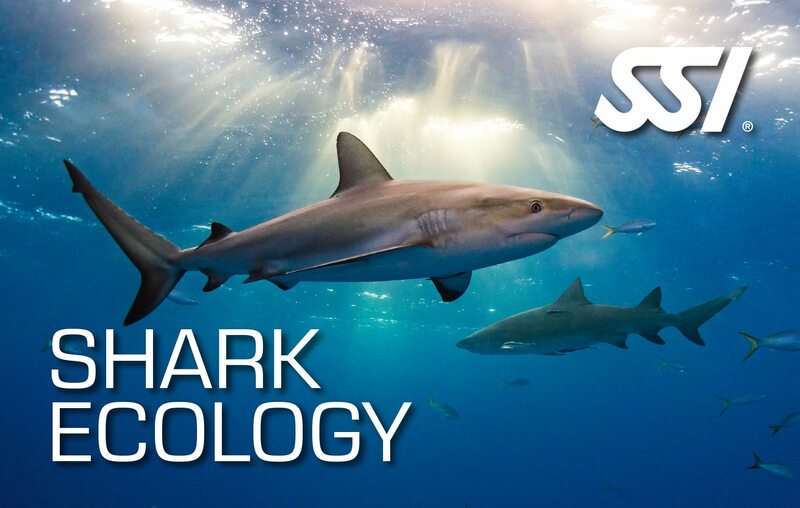 The SSI Shark Ecology Course consists of one (1) Theory Class. 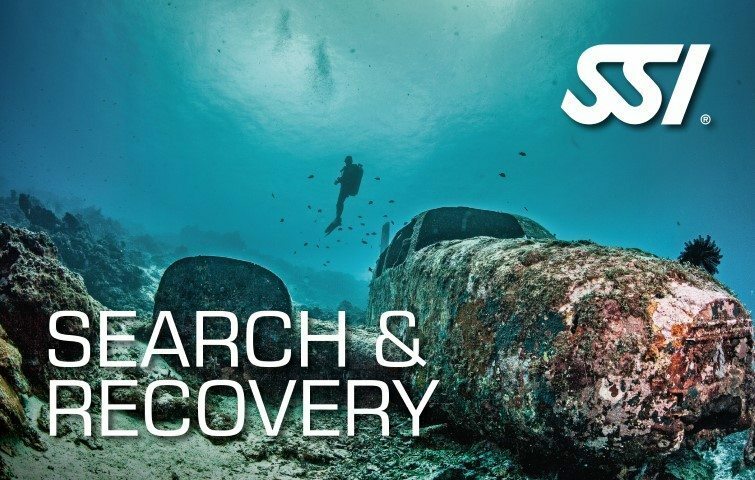 Gain better understanding and renew your impressions of sharks through the SSI Shark Ecology program. With this program, you will see a glimpse of the different species of sharks and their behaviors. Learn about the different species of sharks you might encounter during the dive. Have the ability to understand and analyze shark behaviors and the reason behind these. 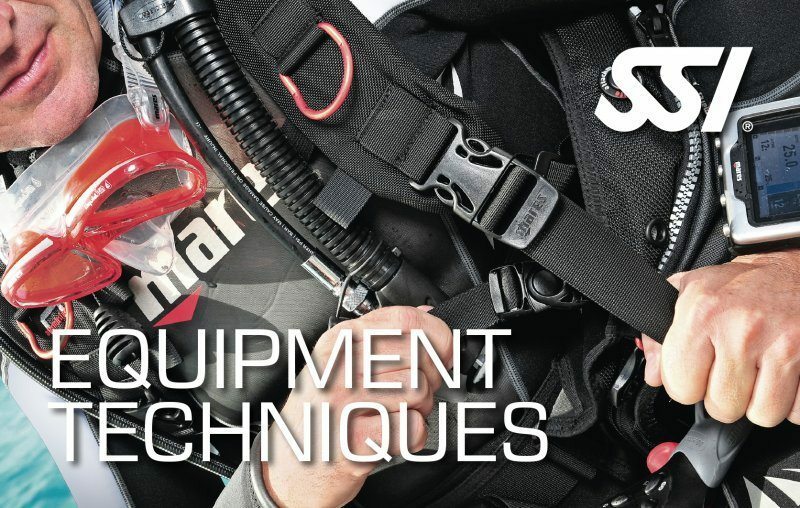 Practice safe scuba diving around the sharks’ natural habitat. 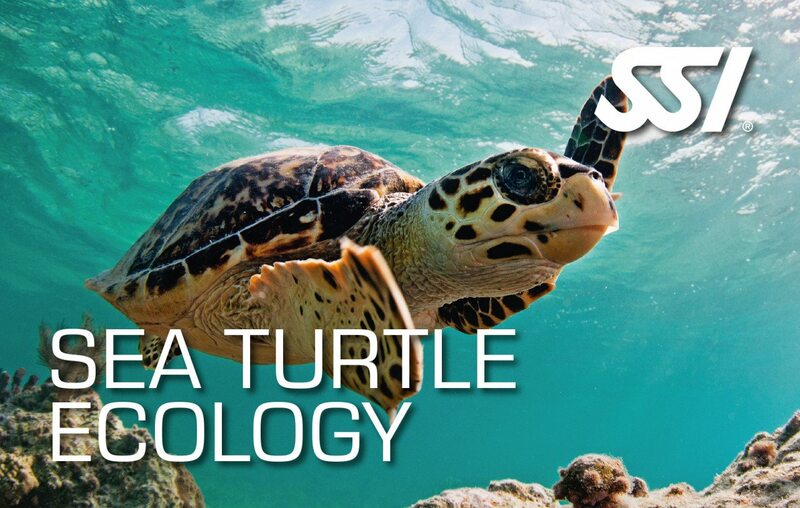 Earn the SSI Shark Ecology Specialty certification after completing this program.